“Many women can attest that jewelry not only lifts your spirits, but also lifts your look. It puts a smile on your face and transforms an otherwise simple look into an awesome one. And that, ladies and gentlemen is worth every cent spent on jewelry. No one knows this better than jewelry maker Shikha Vincent. She believes that jewelry should express one’s individuality making them stand out from the crowd. She started making jewelry as a hobby and to raise funds for various environmental and wildlife conservation initiatives. 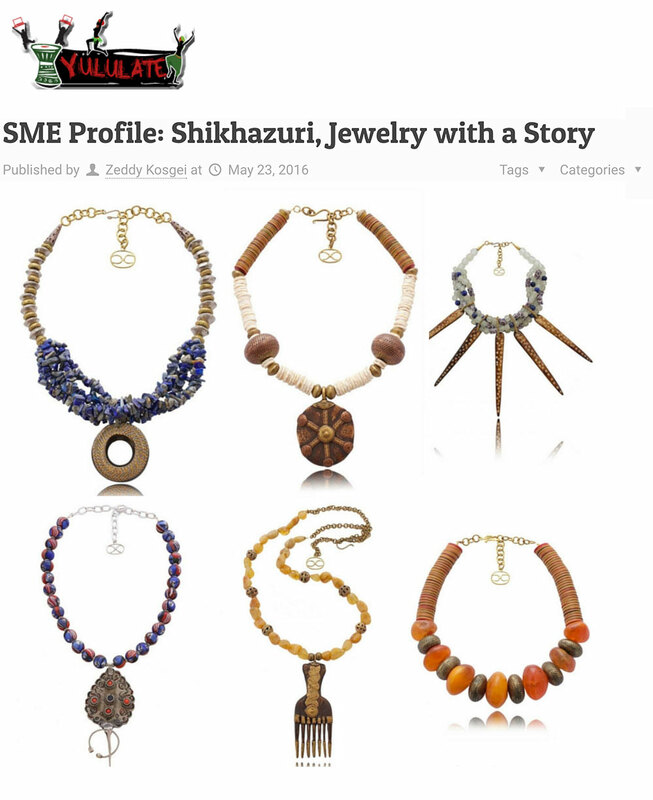 In 2015 she decided to combine her passions; jewelry, travel and conservation and set up a business, Shikhazuri.